Sometimes it may appear like I have only 3 or so TV series in my collection. At least that is how it may look when scrolling through the series I have wrote about in this blog. It can sometimes be embarrassing because I may randomly watch something and then I pick that series again a couple of months later. For me that’s fine because I rarely have the chance to watch what I love because I am watching so much for reviews or doing other things. So when I do pick something familiar it’s like seeing an old friend. This is what I get when I pick Dad’s Army. I had recently taken a look at this series back in early February. Since it has been a while, I will give a refresher about this blog. Apart from when I write reviews, everything I write about for this blog has been randomly chosen. I am not picking what I watch but I am randomly picking from my collection of British television series then write about it. So, I randomly picked Dad’s Army in February and now I have randomly picked it again. Even the episodes within the series are randomly chosen. For example, when I watched it in February, I randomly chose episodes from the first series and when I picked it this time, I randomly picked something from the last series. You may be asking why do I choose this way? My philosophy is that I know myself too well. I have some very strong favourite episodes of series that I would go back to again and again. I would never watch anything else. By randomly picking what I watch to write about, it ensures that I watch something that I may like but not love for example something like As Time Goes By. The last time I took any Dad’s Army DVDs off the shelf and watched anything was when I wrote that article in February. I remember being very impressed with the series and spoke about how poignant everything was in terms of how well the platoon wanted to help the war cause. Here we jump to the final two episodes of the last series. This is nine years later. Most of these men were old when the series started, how would things progress for the last two episodes of this iconic series? Much to the chagrin of Captain Mainwaring, too many people know about a top secret set of phone lines that are to be put into use if the German’s invade. It is so secret that the military is guarding it 24 hours a day. 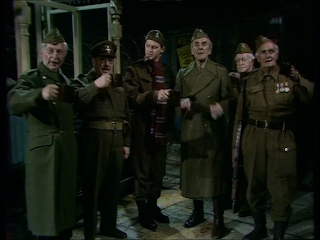 The Home Guard has been ordered to relieve the military already out there and keep watch on it. Of course nothing goes according to plan. The road that the platoon needs to take to get out to the area is under construction which forces them to drive over some odd terrain. When they get to the location they are late. The first thing Frazer does it make sure the porridge gets started for breakfast for the following day. He gives this duty to Pike and tells him how to make it. The recipe is one jug of water and one mug of oatmeal for everyone on the platoon. Everyone goes to sleep for the evening with Pike and Jones staying up to keep guard and keep an eye on the porridge. During the night an air raid occurs but no bombs seem to fall in their area so there doesn’t seem to be much to panic about for once. The next day the platoon is eating their porridge but realizes that it’s a little too thick. That is because Pike didn’t fallow Frazer’s recipe and instead did one mug of water and one jug oatmeal for each person making way too much porridge and making it super thick. So, at this super-secret location where these telephone wires are located, the Vicar and the Verger show up to give a prayer service to the platoon. ARP Warden Hodges drives them out to give the service. As the Vicar starts saying the prayers, everyone in front of him notices that up in the air, tangled in the phone lines is a bomb. It was dropped the previous night and got caught on the wires. 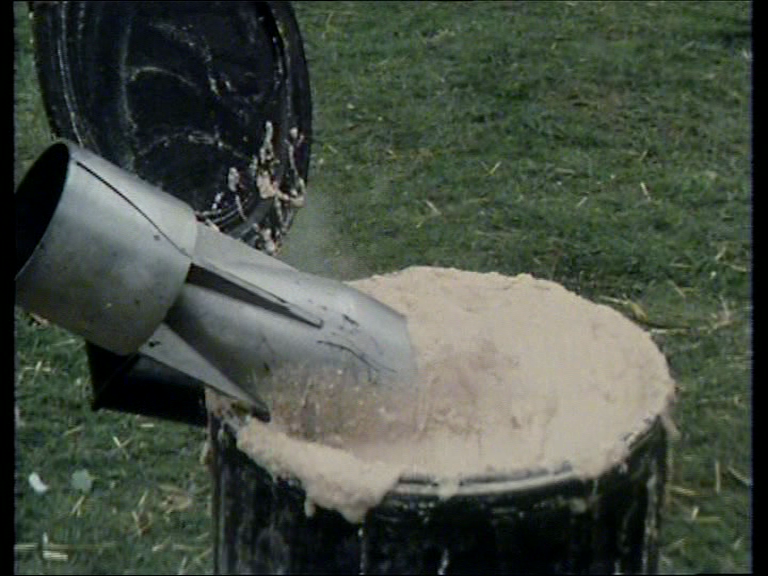 At this point Mainwaring decides that something must be done to get the bomb down without it exploding and without it causing any damage them or the phone lines. This is where the episode becomes a sort of run around of gags that are not overly funny. This sort of becomes a Tex Avery cartoon where the dog has a goal he needs to accomplish and tries many different things to get it accomplished but each attempt blows up (sometimes literally) in his face. Basically for the remainder of the episode, the platoon tries to find various ways of getting the bomb off the telephone wires. This includes Mainwaring trying to climb the pole with horrible results, everyone stacking furniture from a passing furniture truck so Pike can attempt to climb up the rickety furniture only for it to collapse and him toppling into a bale of hay. Then Jones has a go of it. There is a nearby crane that lifts him in a bucket to the top of the pole. From there here climbs onto the pole and shimmies to the bomb where he retrieves it. 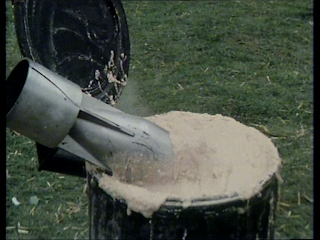 As he tries to get down, he drops the bomb but luckily, it lands in the super thick porridge. Even though I own all of the Dad’s Army DVD sets, I do not recall ever seeing this episode before. My last look at this series was those episodes from Series One; sadly this episode came as a bit of a shock. Everyone looked tired. Arthur Lowe as Mainwaring did not have the right coloured hair or mustache. It was too light and he even looked tired. 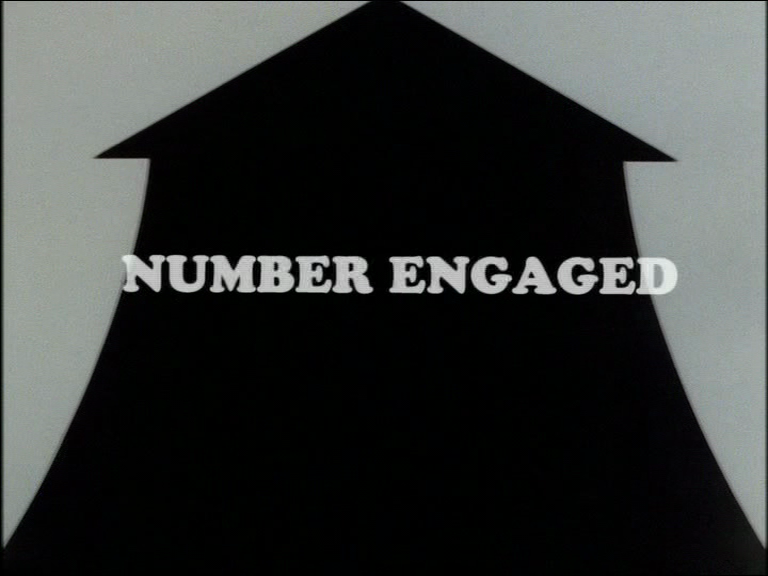 The pacing of the episode was generally slow and not very good. I forgot about poor John Le Mesurier. 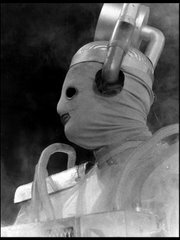 He had some kind of illness and was very gaunt throughout Series 9. It looked like it was worse for him while they shot on location because in studio he looked better. Location filming on the series always took place prior to going into studio.The overall story did nothing for me. Now, from what I remember about Series 9 is that whole series was hit and miss. It starts taking the series in odd directions like in Knights of Madness and The Miser’s Hoard. One moment does stick out for me which I thought was pretty funny. 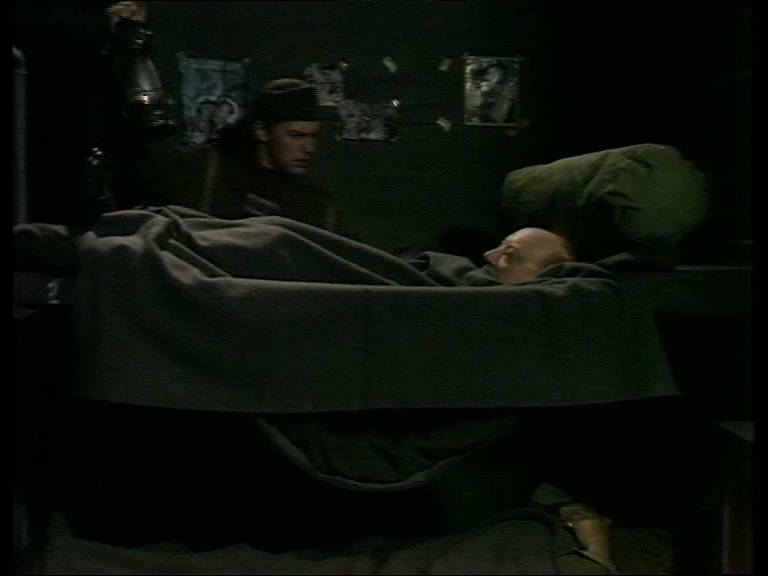 When everyone is asleep, only Mainwaring and Wilson have a bed and it’s a bunk bed. Wilson has the bottom bunk while Mainwaring has the top. Throughout the night, the top bunk keeps sliding down so by the time Mainwaring is woken up, he is basically shaped like a U and nearly sitting on Wilson. 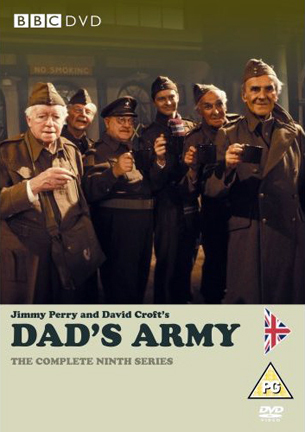 After nine series and two specials plus a feature film Dad’s Army comes to an end. This was the series the BBC were originally a little nervous about making because they had wondered if it were too soon after the war to send it up. What Dad’s Army did was never send up the war. It never made fun of the people who died or the sacrifices that were made. It’s true that this series was not the one I reviewed back in February from Series One but the heart was still there and for the first time in a while, it really came out in this final episode. Corporal Jones is a little giddy. He has asked his love Mrs. Fox for her hand in marriage. The thing about Corporal Jones is that he is sweet. Even when he is angry, he is a sweet gentle man. There is something enduring about all of the characters from this series but Jones is one of my favourites. If there is anything that can make him happy, I’m all for it. The good news is the Mrs. Fox has said yes! Yet, there is still a problem for Mrs. Fox. Mrs. Fox has no one to give her away. 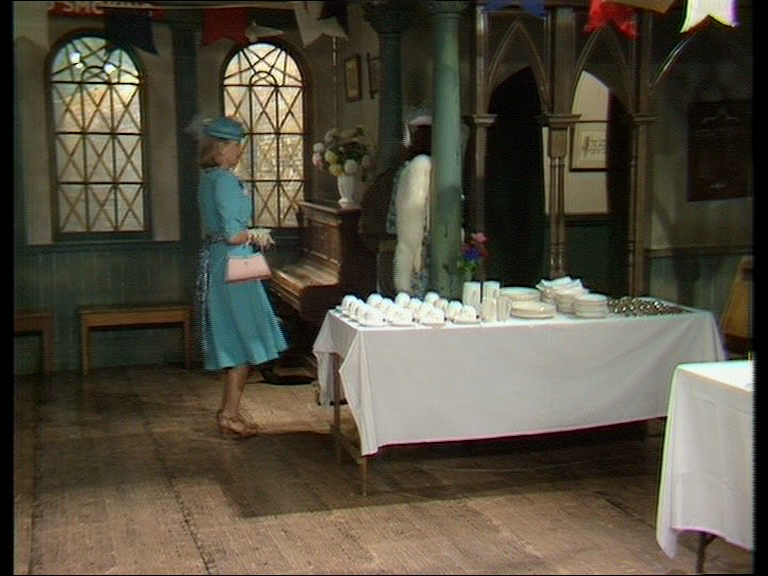 She invites Captain Mainwaring over to ask him if he could give her away at her wedding. He really doesn’t know what to expect when he shows up. She is not completely dressed yet and when he sits down he accidentally grabs one of her bras which he hides in his bowler hat as everyone else comes over to celebrate. One of the great unsung comedy duos of the series and perhaps among any of the British television series is Pike and Mainwaring. Pike is always doing something that slips up Mainwaring or ruining something he owns. They are a great double act. It is a treat to see this again in this final episode. When Pike comes in, he sits next Mainwaring and then proceeds to sit on his bowler hat. 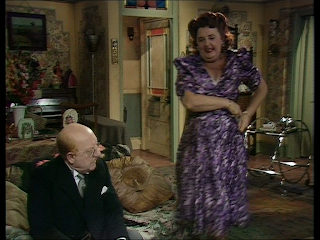 An agitated Mainwaring grabs it from Pike but also to ensure that no one sees he has Mrs. Fox’s bra in there. Just with some of Pike’s hand movements he crumples up the hat again this time grabbing it and realizes there is a bra in there! Mrs. Fox has everything planned out. Mainwaring will give her away, Mrs. Pike will be the Matron of Honour while Wilson will be the best man to Jones. 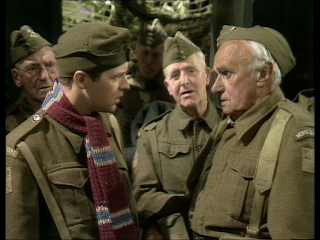 Mrs. Fox has another great idea, she thinks all the soldiers should wear their uniform at which point Corporal Jones thinks they should also wear their medals. 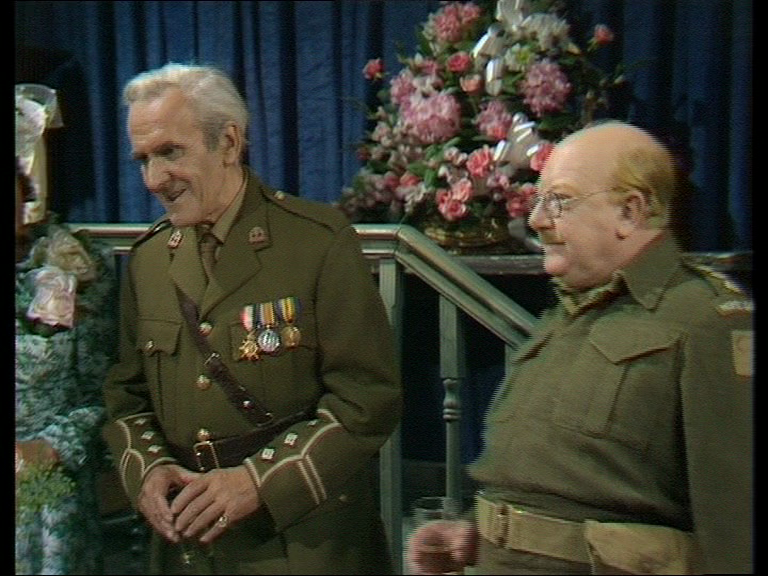 Mainwaring thinks is a horrible idea, of course that is because he has no medals! I know that is meant to be funny but it’s kind of sad at the same time. Mainwaring always means well even if he can be a bit pompous yet everyone always seems to one up him. In the church hall, everyone gets ready for the ceremony. Everyone (who has them) shows up in their military medals. This is where we learn something about Sgt. Wilson. In the First World War, he was a Captain, just like Mainwaring is now. Mainwaring is a little surprised by this but mentions to the always even keel Wilson, “It makes no difference.” As Mainwaring and Mrs. Fox walks through the door to get to the church they both get stuck and sit there for a couple of seconds trying to maneuver through to get to the church. It’s such a small insignificant moment but it is one of my favourites of the entire series. This was added by Pamela Cundell and Arthur Lowe while in rehearsal as it really happened to them in it. Pamela said that the two laughed but Arthur Lowe said that since no one saw them do it they should not to tell anyone about it and do it again for the actual recording. It is a wonderful moment. After the two are married, the Home Guard is put on alert as the German invasion may happen at any moment. This is very much one of those great moments that we would see in Series One and Two where the platoon snaps to a serious mode as the threat of invasion is upon them. Out on watch, there is a sweet moment as Mrs. Fox….I mean Mrs. Jones visits her new husband. 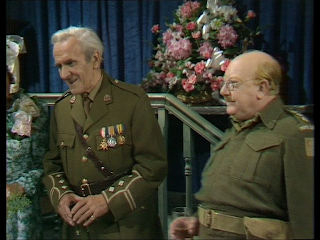 After she leaves the rest of the Home Guard come to visit Jones and Pike who are on duty. Hodges shows up and is really rude to them about how they are no good and Hitler’s men can walk right over them. Even for Hodges this was a little extreme. 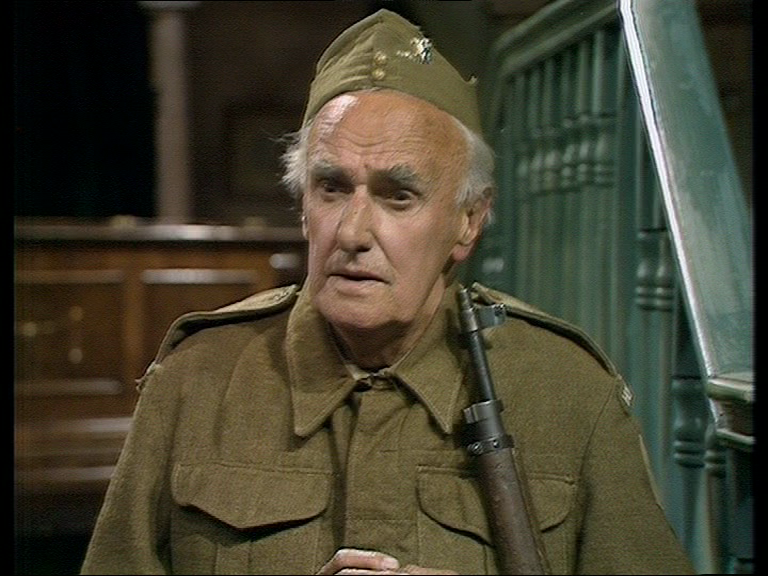 After he leaves, Mainwaring tells the platoon not to worry, there are thousands of Home Guard soldiers all around England (and Scotland as Frazer butts in). 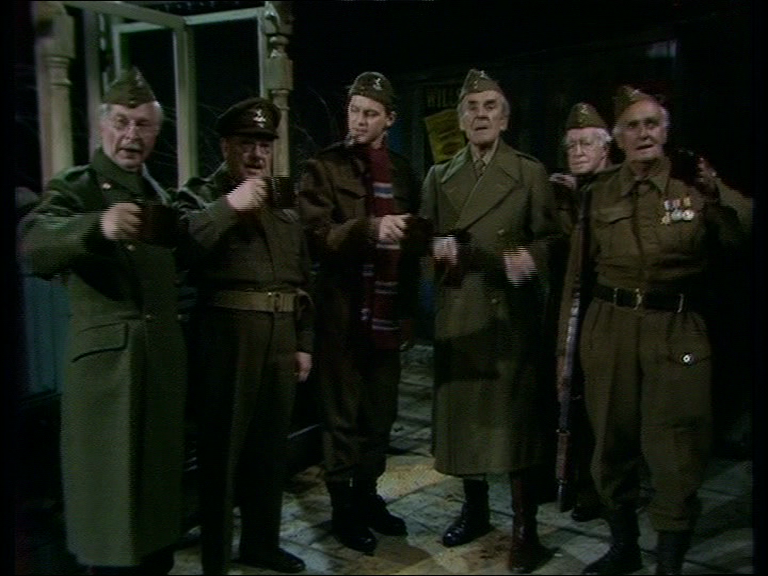 To that, they all look into the camera and give a toast to the Home Guard. Thus ending one of the best remembered British television series of all time. It seems like everything that was wrong in Number Engaged was corrected for Never Too Old. Everyone gave their all for the final episode. It’s so bizarre but as the episode was ending, I felt empty in my stomach, like I was about to say farewell to some old friends. I was dreading the end of the final episode, the final episode that aired almost 36 years ago. It’s amazing how it still had an impact. In my article from last May about Memorable Final Episodes, I said that final episodes fall into a couple of categories: death, weddings, meeting a goal, cast dispersal, and storylines that involve dreams. This certainly falls into the wedding category but I find it interesting that the series didn’t end with the end of the war. Maybe that would have been too twee and this was more fitting with the style of the series. Frazer: Aye man, she was a fine lassie. She had long, sturdy legs and she loved to tread the path, by the high cliff with the night wind blowing through her threses. (serious look) One night... she ne'er come back. It seemed she was blown over the cliff... carried out to sea. Every night I stood on that very cliff and shouted... "Jesse!... Jesse!... will ye no come back to me.". But the wind just blew the words back in my face! They mocked me... mocked me ye hear! Many years after I received a letter... It err... I was sure that it contained news of her. My fingers shook as I opened it. (pulls piece of paper out of top right hand side pocket). Aye son, I still carry it here, next to my heart. Pike: Your hearts on the other side. Frazer: (reading) "Dear James, I shall always love ye. I still wear ye ring. I'm in Singapore and I want ti come home and be wed. Please send forty pounds. Yours forever, Jesse." Pike: Did you send it Mr Frazer? Frazer: Away we ye boy, do you think I'm made of money?! Dad’s Army was not just a comedy. It is an institution. It will always be remembered for many things but it is part of the British heritage. These characters are immortal even if the actors are not. Just like M*A*S*H, there was a follow up series to Dad’s Army. It was a radio series called It Sticks Out Half A Mile. The premise set the series in 1948. A retired Mainwaring is in a seaside city of Frambourne-on-Sea where he wants to renovate a pier. He goes to his local bank to get a loan only to find the bank manager to be Arthur Wilson. 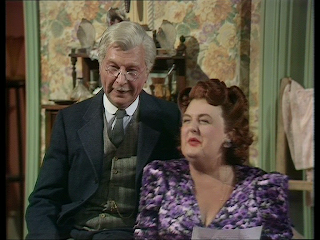 The pilot episode was the only episode of the series recorded with Arthur Lowe and it was the last thing he ever recorded. 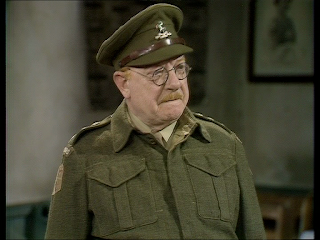 Arthur Lowe passed away in 1982. The BBC decided not to run the Pilot episode and re-recorded the pilot and a whole set of episodes with Bill Pertwee as Bert Hodges taking Lowe’s place. 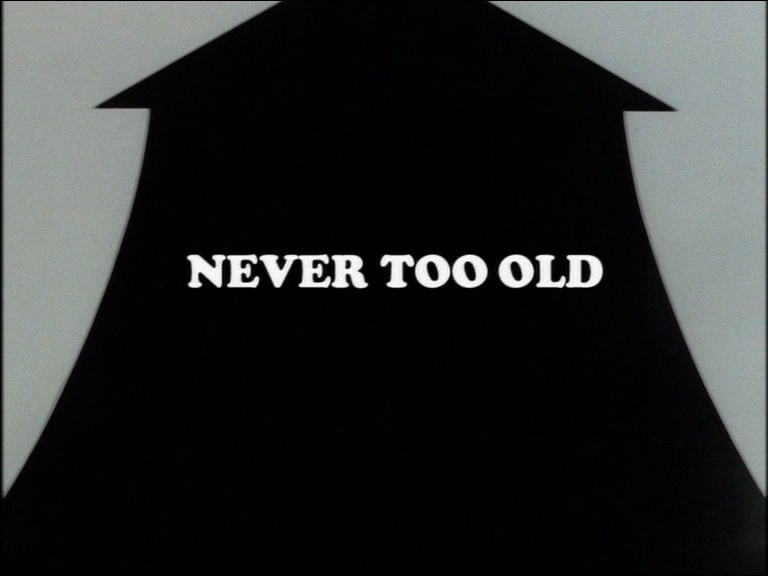 What was unfortunate was that the original pilot was wiped as well as some other episode of this radio series. It wasn’t until years later, episodes were returned. In fact, the only person who kept a copy of the un-aired pilot was the writer/producer Harold Snoad. If it wasn’t for him, this wonderfully important piece would have been gone forever. Below is an excerpt from the Pilot. It’s is wonderful at the Le Mesurier and Lowe are together again for one more episode but do to Lowe’s illness, his speech is very slurred and it is very obvious from this excerpt. As for Dad’s Army, its legacy endures. It’s not strictly about the writing and the stories but the actors who gave life to these characters. It was the writers who soon learned about the idiosyncrasies of these actors so they could put that into the characters. The actors/characters lines of separation became very blurred towards the end. Jimmy Perry has said that the Home Guard helping to defend England was Britain’s finest hour. In so many ways, Dad’s Army was the BBC’s finest hour. Purchasing this title from the link above directly helps my site! Next week: Peter Cushing has played many amazing characters but how about his portrayal of Sherlock Holmes? I am going to take a look at the fourth episode of Sir Arthur Conan Doyle’s Sherlock Holmes, A Study in Scarlet. Wonderful! Great to hear some of the Sticks Out pilot. I like the Peter Cushing Sherlock Holmes and am familiar with the Study in Scarlet he did, so am looking forward to the next post very much indeed. No pressure! I actually just watch the episode last night and enjoyed. I am looking forward to writing the article. I dip into this book now and again. It's a lovely read. I don't visit this blog often enough, it's always good reading. Dad's Army took me from my mid-teens to my mid-twenties and although rather variable it could be honkingly funny at times. It's odd, but the final scene of the last episode always moves me to tears. 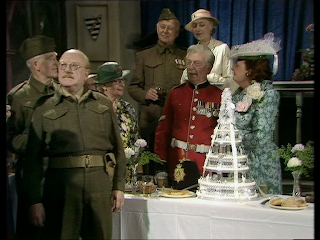 Mainwaring makes a warm and generous speech, there's a toast and each member gets his say. It's over, it's the end of an era in the play and in real life. These are now old men and they too will be moving on soon. Who wouldn't shed a tear of fondness? Dad's Army has recently started another re-run here in the UK! Thanks for the kind comments about my site. I hope you check back again soon. I agree. I always tear up too at the final scene. I kind of like this better than an episode where the war ends. It's like where the series ends, we are done peaking in on their lives to watch what they are doing but they still go on for countless adventures after us. For us it was the end but not for them. It is a terribly touching scene and I love it too. This is my first visit to this site, fully enjoying the topics covered. I've been a fan for as long as I can remember and at age 58, am now looking to find a copy of the outro (end signature tune) on it's own on CD, without the applause that normally accompanies this piece. I suppose the recording exists, but who would have access to it, The Band of The Coldstream Guards, Harold Snoad or the series creators? Someone somewhere must know? I've loved the instrumental version as well as Bud Flanagan's intro for so long without a copy. Please, if you know where or how I can get a copy on whatever format, let me know!